Susan trained in the Metamorphic Technique and Indian Head Massage, since 2006 and has been practising both for the last 10 years. 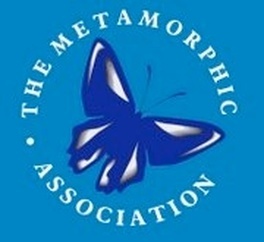 The Metamorphic Technique is suitable for anyone who wants to make any changes that will enhance their quality of life. There is no need for diagnosis, nor your medical history, as it is a technique that helps trigger your own inner life force, to release your potential. Try a taster session for half an hour for £15. Indian Head Massage is a dry massage of the shoulders, arms, neck and head, and can provide relief from aches and pain, stress and insomnia. The treatment is reassuring and comforting and can aid sleep and invoke relaxed feelings of positive energy. Try a half hour session for £15.